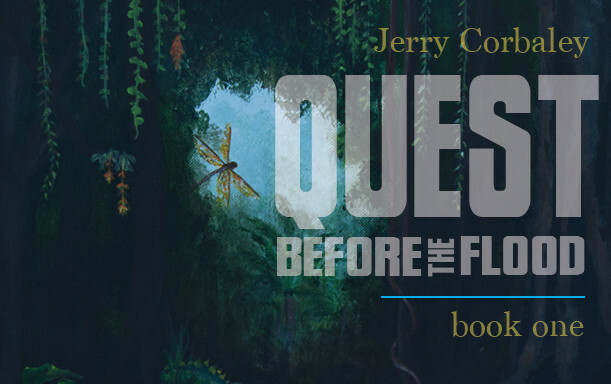 Jerry Corbaley, my good friend and author of The Most Excellent Way, has written a great new fiction series. There’s no other book like this. 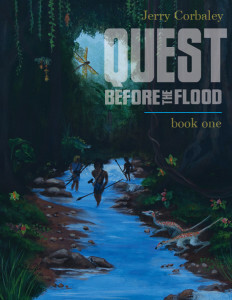 As you can tell by the name, Quest Before the Flood, it’s an adventure set in the time between Adam and Noah. Imagine a time when earth was a prehistoric paradise, open for mankind to discover. People lived for centuries, so there arose heroes of outstanding insight and skill. You’re going to love this book. I read it for the first time in January, and I’ve just finished reading books 2 and 3. Now Jerry wants to give you a copy for FREE. Let me tell you about the story. It follows a man who has been enslaved for centuries, oppressed in mind and body. We start on an amazing adventure as he sets out to escape. The story is told realistically, yet always with humor and hope. My favorite aspect of the book is its focus on tactical situations, decision-making, and trust. If you enjoy epics in the form of books, films, or games, you will find great value here. 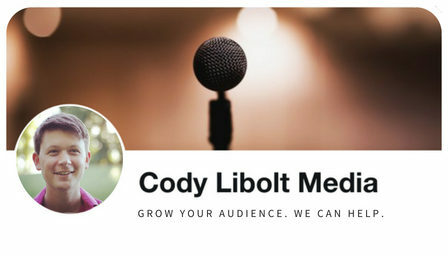 To get it free, all you have to do is click here. As a long-time fantasy reader, I have enjoyed this book nearly as much as LotR. The setting is unbeatable, and Jerry’s writing is imbued with a natural yet enjoyable tension, even on the 2nd or 3rd read. Jerry’s intro to the book on this site’s home page is spot on. This story has all of the right stuff, every chapter enjoyable & surprising, with a lot of wisdom & experience thrown in. If you like the books & characters he’s mentioned in the intro, you’ll love this book… and the many to follow!